Hi, I’m David a web developer located in South Florida. I’m currently working with Yatco. I use a variety of languages, frameworks and solutions to give clients not just an online presence, but a powerful and memorable product to be proud of. 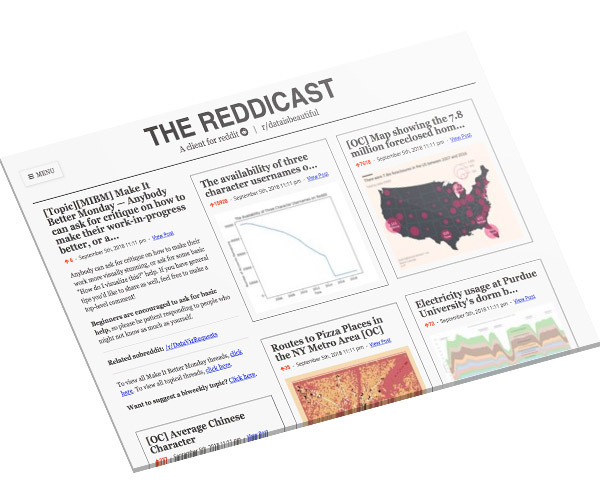 A client for Reddit designed to look like a newspaper, making content viewing faster. The biggest project of my career. 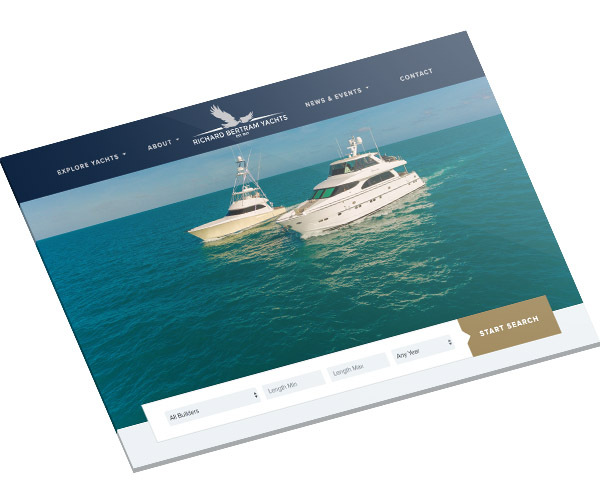 While working at Advantage I refactored the website of one the largest yacht brokerages in Florida. 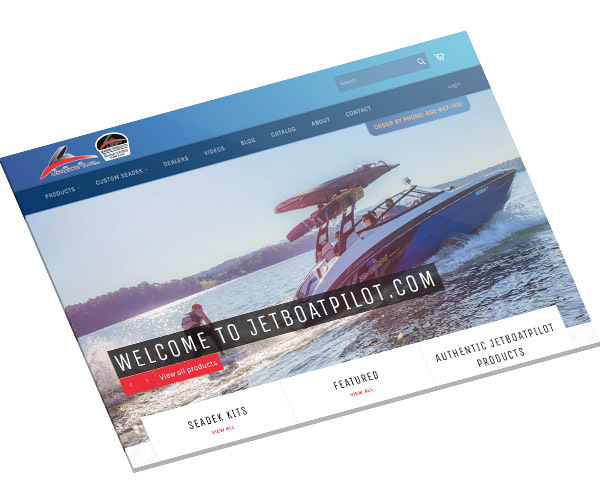 While working at Advantage Services, I created a large custom e-Commerce build and migration job for a jetboat marine company. 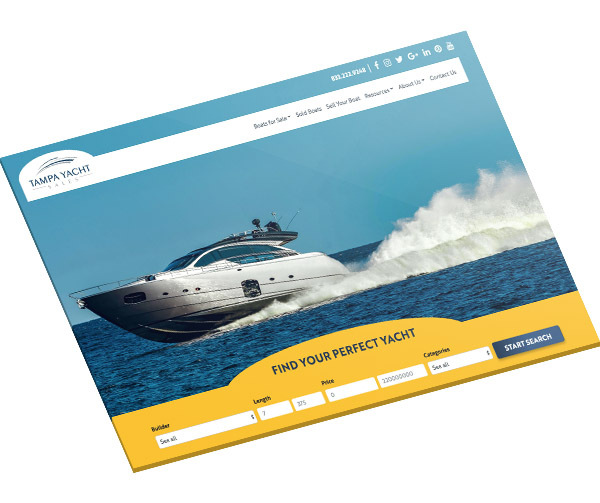 A yacht brokerage website that features real-time search with Algolia, while working at Advantage Services. 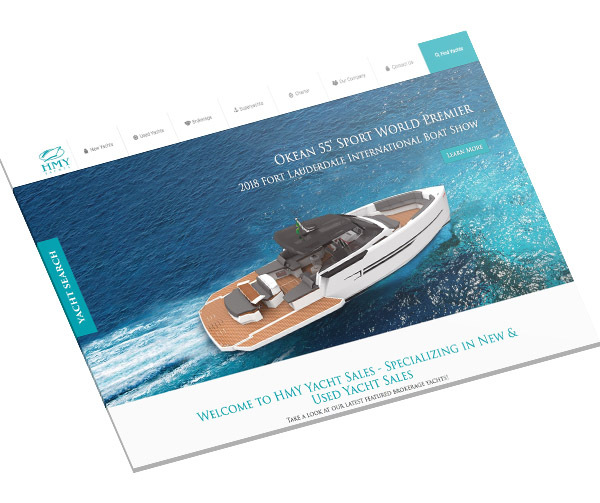 A website for the used yachts branch of Bertram Yachts, while working at Advantage Services. A code snippet storage service. 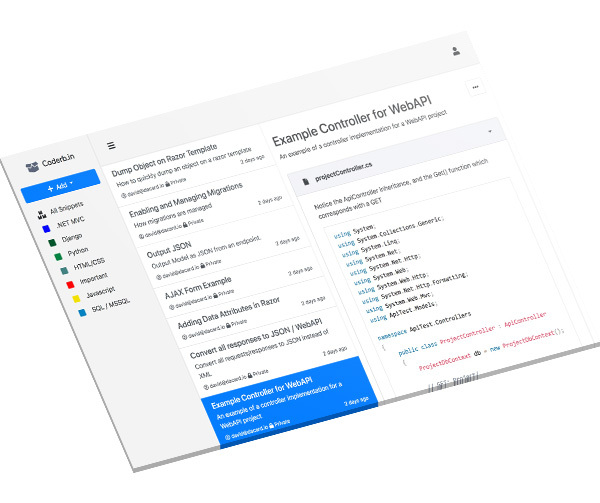 Operates off a IIS server on AWS EC2, that contains both an API server, and the Front-end client.